There’s no business like show business, and BC is full of talented creatives who are making movie magic happen. These are the people who play integral roles behind the scenes; the script-writers, directors, producers, videographers, animators, musicians, lighting technicians, sound engineers, and of course the actors. The film industry is hotter than ever right now, and that comes with a higher level of competition. Luckily, there’s a way that you can make your dream project a reality with STORYHIVE – a production funding and distribution competition for emerging content creators in BC and Alberta. 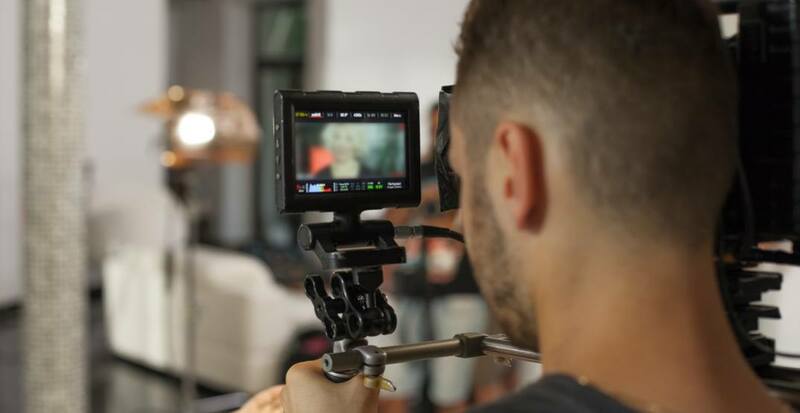 STORYHIVE wants to give you a $10,000 grant to produce your short film and have it aired on the screen. To get started, all you have to do is submit a 60-second pitch for your short film. This year’s Digital Shorts Edition is open to any BC-based content creators. And if you win, you’ll be eligible to receive one of 40 available $10,000 production grants, receive mentorship and training, as well as distribution on select TELUS platforms. From now until March 19, you can pitch and plan your Digital Short (up to 10 minutes in length) before submitting a multimedia application. Then from April 3 to 6, TELUS will publish the applications online and the community will vote to help decide which Digital Shorts get funded. The deliberation process takes place between April 9 to August 7, and 40 successful applicants will be selected to each receive $10,000 to produce their Digital Short. Great idea for a short film (see eligible content rules). Eligible Project Lead (Canadian Citizen or Permanent Resident of Canada AND resident of BC or AB). Multimedia submission (60-second pitch video, title card, box art). Previous video success stories include the productions Welcome to Surrey, Girls vs. The City, Nerdvana, How to Learn Anything, and The Legend of the Bunny Phantom, among many others. So, what have you got to lose? Pitch your short film before March 19 and apply for this amazing grant which could help you kickstart your career in the film industry. Check out STORYHIVE’s FAQ for more information. Get the latest updates and stay in the know by visiting STORYHIVE on Twitter, Facebook, and Instagram.